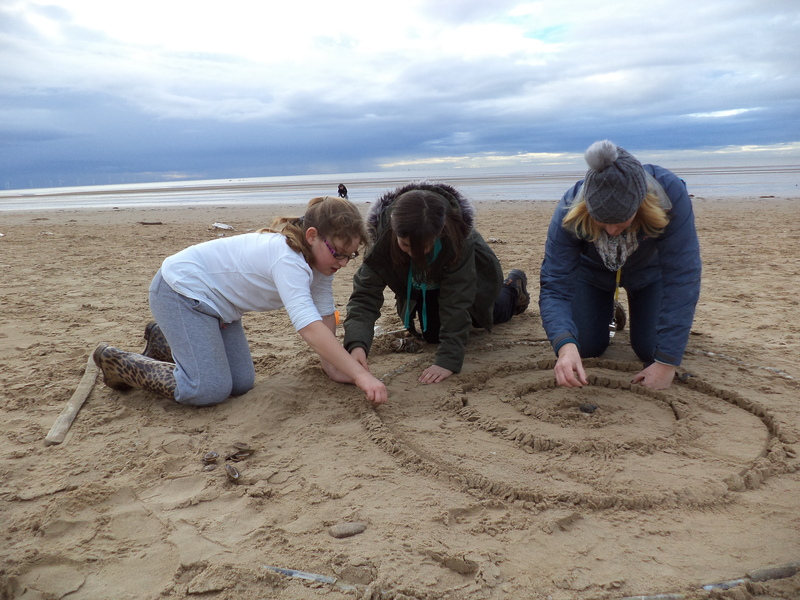 Building sandcastles, walking your dog, paddling in the sea; experiences enjoyed more when there’s no litter on the beach. Did you know that the majority of litter on our beaches is left by those visiting it? We need to do everything we can so that the beaches can be enjoyed for generations to come, this includes removing our litter each and every time we visit the beach. On the North-west coast the local authorities work hard to ensure there are multiple bins on bathing water beaches that are emptied regularly. Additionally, LOVEmyBEACH volunteers collect hundreds of bags of litter each year cleaning up our coast. We urge all beach visitors to understand that as well as all out littering by leaving rubbish by the side of a full bin increases the likelihood of it blowing into the sea or along the beach. This results in not only a visual deterioration of the beach but also increased risk for beach goers and wildlife. If there’s no room in the bin, please take litter home with you. Taking your dog? Please see our dog owners section for specific guidance. Planning a BBQ on the beach? There are some locations where these are not permitted, others where they are. Always check signage at the beach or the local authorities website. Please note: NEVER light a BBQ or fire in the sand dunes areas of the coast; these are protected environments which, in dry weather, are extremely flammable. If the bin is full, take your litter home, don't leave it by the side or on top of public bins. Be cautious of your dangerous litter including hot BBQ's and glass - see our guidance notes. Store your cigarette butts in an anti-flammable container, never bury them in the sand. Beaches are beautiful places for people to enjoy with their dogs too. However dog poo on the beach and in the water affects water quality and increases risks for water users. If left on pavements inland it can also be washed into the sea during heavy rain. So please join us in being responsible dog owners and make sure you bin your dog poo as well as your litter.